Daniel and Madison take extreme measures to get information about where the Soldiers have taken Nick and Griselda. Travis discovers that the military doesn't really have things under control. And Liza gets some first hand nursing experience. With only one episode left in this first season. 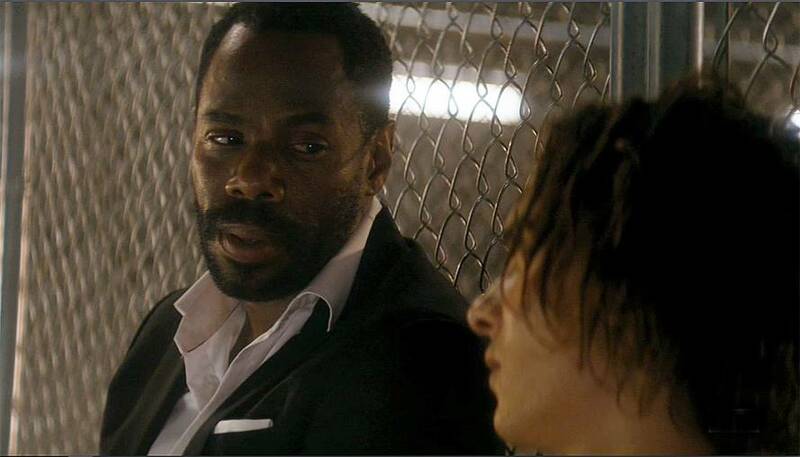 We're excited to see the conclusion of Fear the Walking Dead. Will all our characters survive? Or will we see some get bitten as we close off this season and wait in anticipation for the next. Check out our podcast episode and join in on the discussion below.